Pet overpopulation does not stop at the city limit sign. P.E.T.S. doesn’t either! We travel to surrounding communities to make low-cost spaying and neutering accessible to pet owners. Our transport program hit the road in June 2010 and has been picking up 15-20 pets each week ever since. 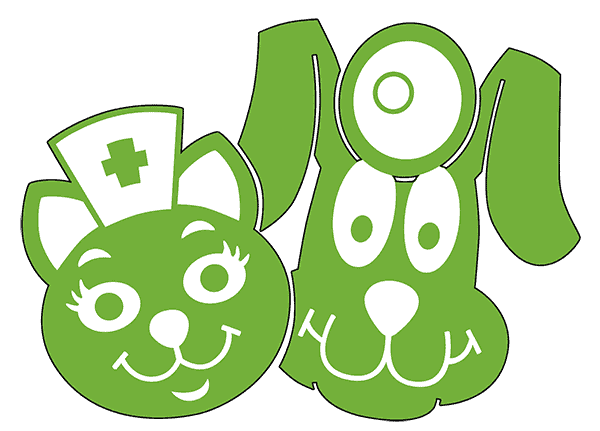 We make arrangements for pet owners in cities up to one hour away from Wichita Falls to spay and neuter their pets at our clinic. If you are in a city nearby but can not take off work an entire day to come to Wichita Falls or have no transportation, we look forward to seeing you and your pets in your hometown. A huge thank you to the J.S. Bridwell Foundation and Bryant Edwards Foundation for our new van! We are proud to provide transport to Nocona, Bowie, Jacksboro, and Seymour. For information about rural transport services available through rural transport click here. To make an appointment and to receive drop-off and pick-up instructions, call P.E.T.S. at (940) 723-PETS (7387).